The perfect haunted house is only a web away with this Spider Web Decoration! 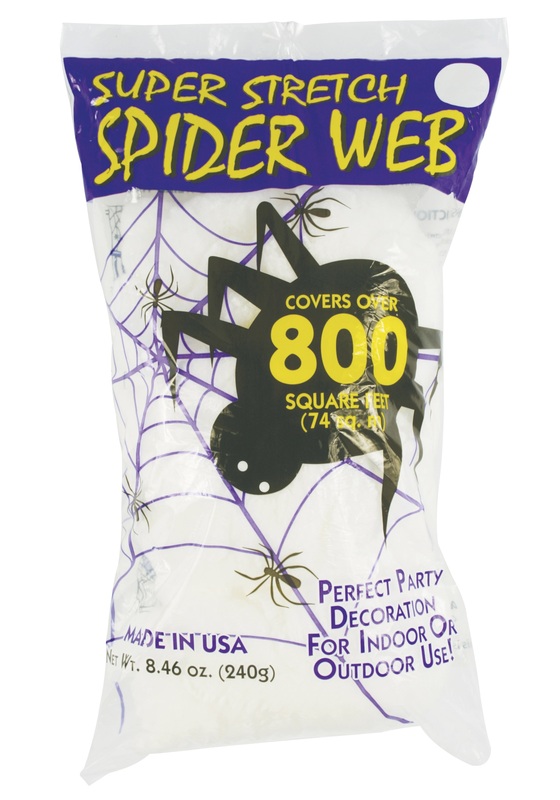 Use our instant webbing to set a trap for unsuspecting trick-or-treaters. They'll rue the day they entered your lair or... you know... have a good time.